Excuse the wrinkles. This was quite an experience. Not having instructions has made this simple dress into a nightmare! I played a lot of guessing games but overall I’m pleased with the end result. If you don’t already know, this is a zipper foot. 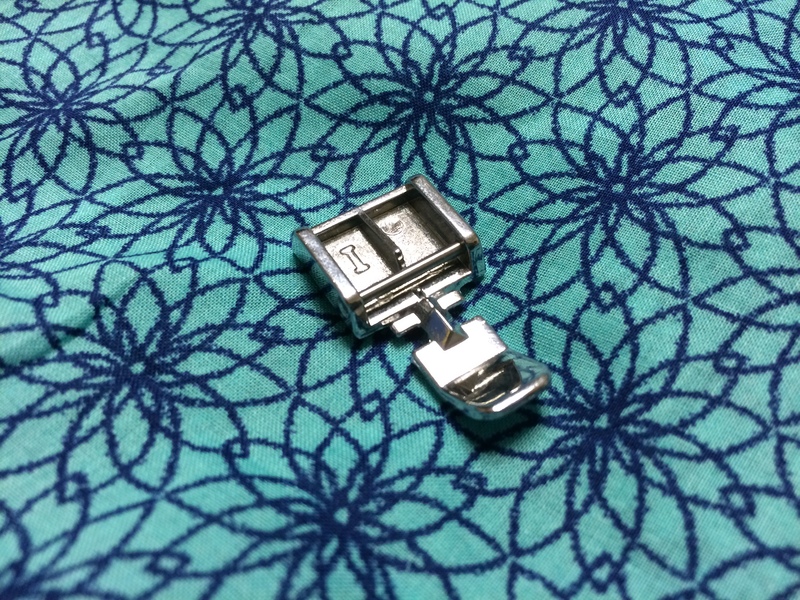 I can’t stress how important of a tool it is to always have in your sewing arsenal. With the sewing machine I basted the seams shut, ironed flat and placed the zipper in between the seam. I pinned the zipper and followed it with a hand sewn basting stitch to keep it from moving around. I sewed as closely to the zipper as I could without actually piercing the zipper and breaking a needle (which has happened to me. BOO.). Be sure to backstitch when you’re finished! 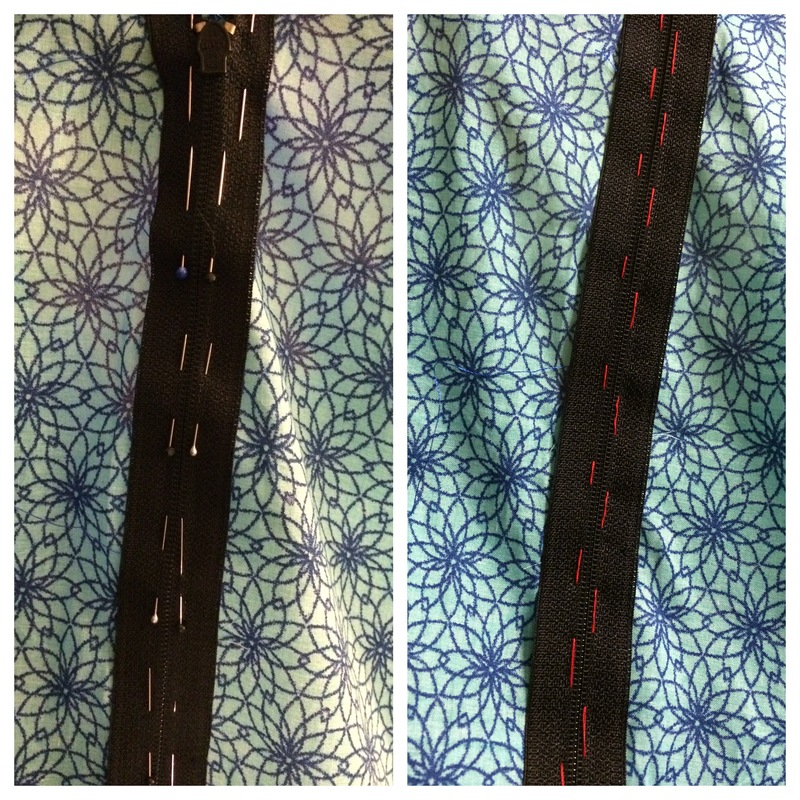 Since this is only the third zipper I’ve sewn, it didn’t look spectacular but that doesn’t mean it won’t over time. Sewing is all about learning, especially when you’re teaching yourself something new everyday! Until next time, happy stitching! Ooh!! The Spanish-instructions dress! Ay, Dios mio! Glad it turned out well and that you could use the word ‘baste’ haha. 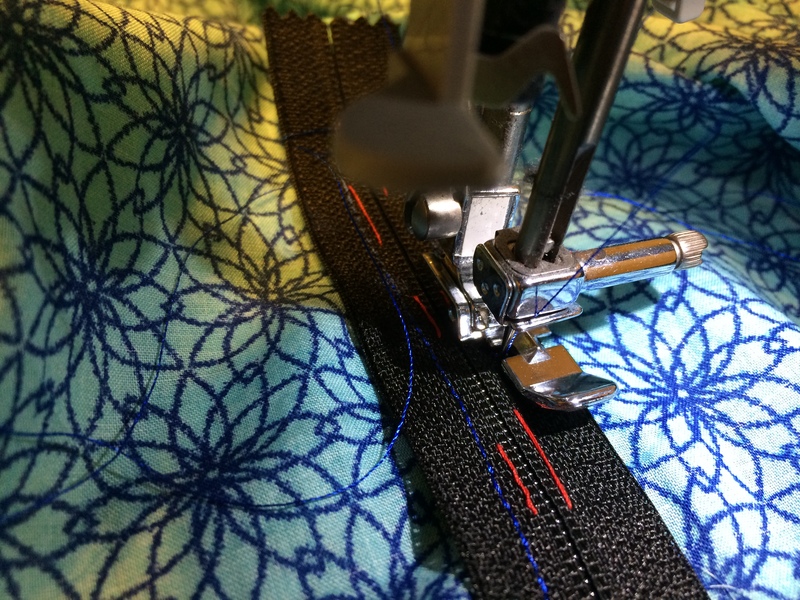 Are zippers a big pain to sew on? 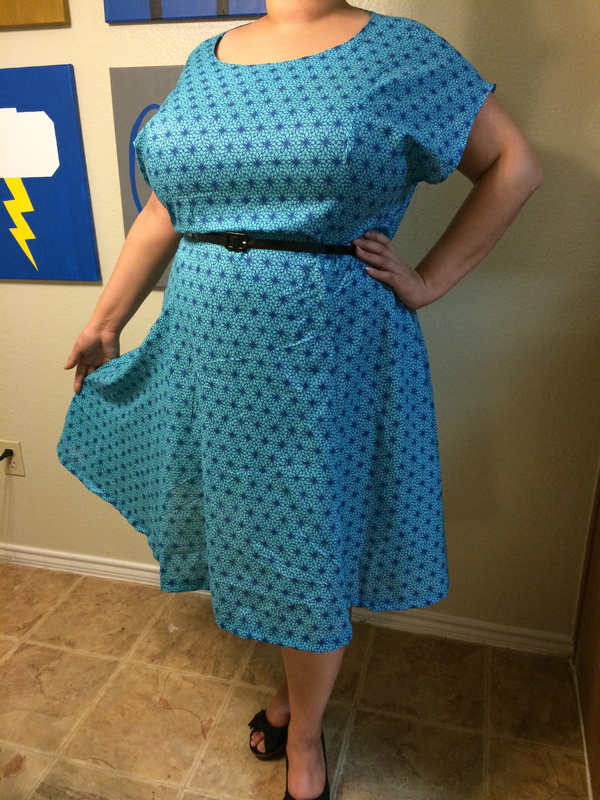 I have a dress I broke the zipper on (weight gain last year!) and am wondering if it can be salvaged. A zipper foot – so cute!